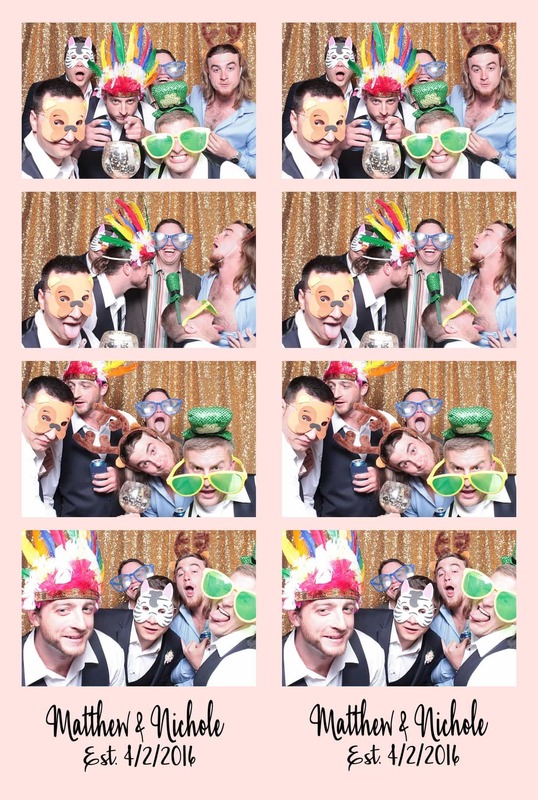 At Live Oak Photo Booth we strive to absolutely be the best photo booth rental company in Austin, San Antonio and all of the hill country! 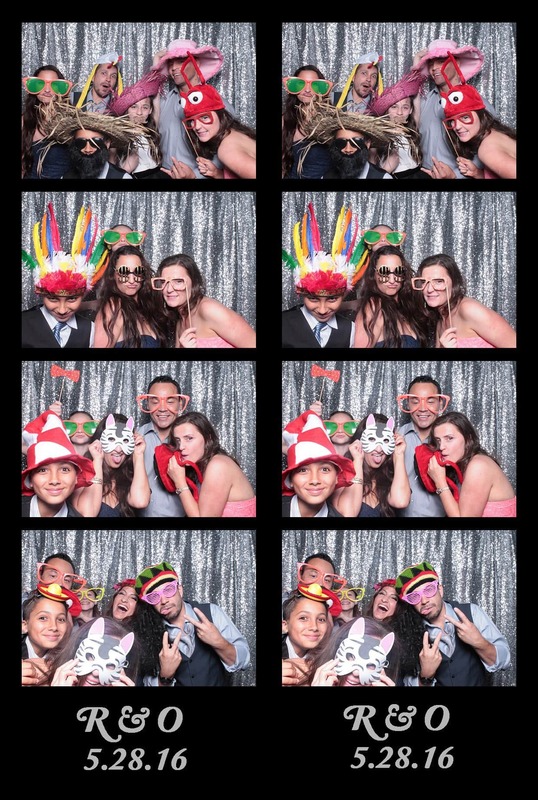 We always go the extra mile to get your guests in and through the line so that you can rack up your unlimited photo booth sessions! Our closed booths fit up to 10-12 adults and are Wheelchair Accessible. On-site Attendants – Fully trained and ready to help! Your attendant will set up 2 hours prior to event. Free upload and design with your logo and text for your strips. 18mp Super High Resolution photos. Photos are printed on a dye-sub printer. Prints in seconds – therefore immediate gratification for your guests! Choice of Color or B&W with each session on the touchscreen. Locally crafted scrapbook option creates a wonderful keepsake to commemorate your celebration. 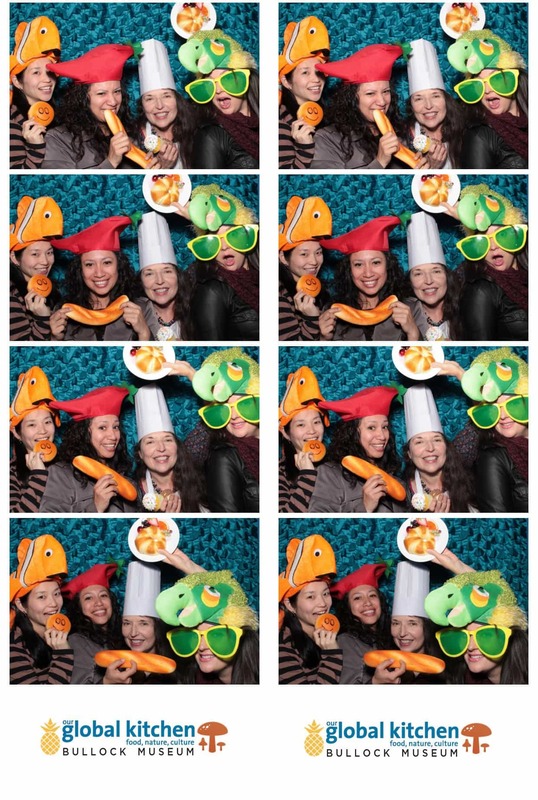 Because booths are a popular and we’re the BEST photo booth rental company! 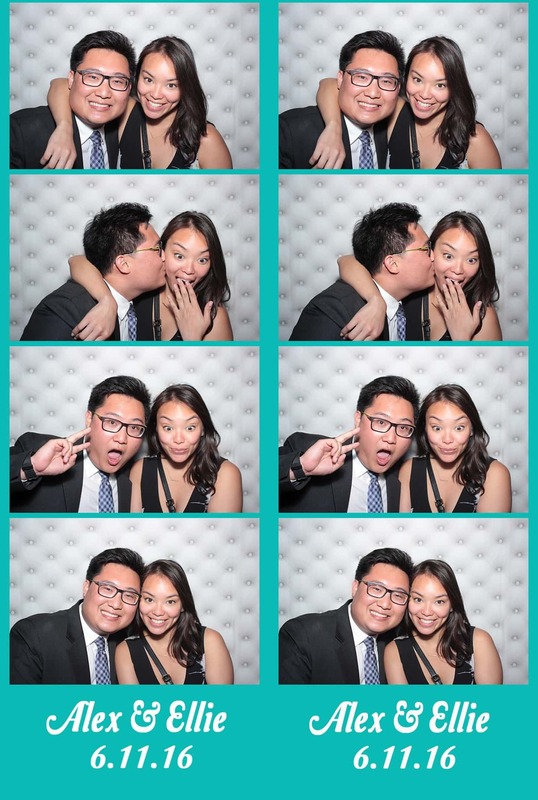 Live Oak Photo Booths are among the largest and most awesome booths anywhere. We use high resolution cameras, professional lighting equipment, and water-resistant and smudge-free photo printing (we stay away from ink-jet type of printing) to create the best possible pictures for you and your guests. Each booth is elegant and customizable therefore it will look great at your event. 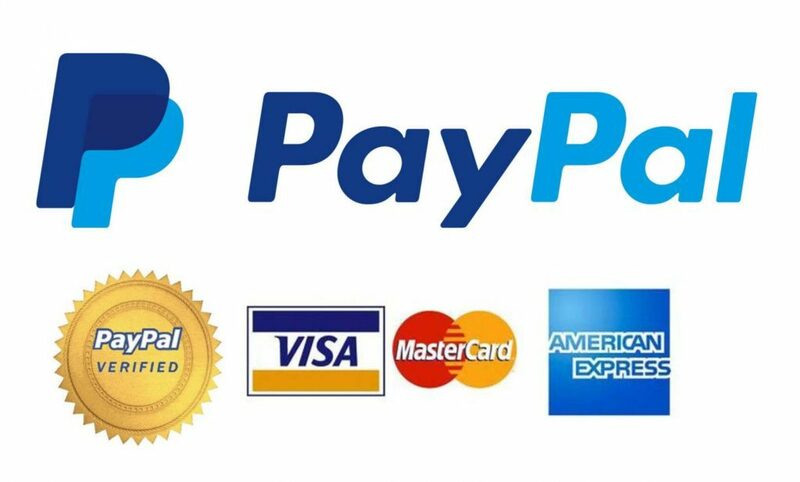 We offer all the fixings with our basic package- online password protected photo gallery, free downloads of all your photos, customization options, high resolution pictures, and of course the best photo booth rentals possible! Dedicated Booth coordinator- Shay will handle all of your questions and lead up to the party. Service on site – Live Oak includes one or two trained booth attendants. We make sure you have fun! 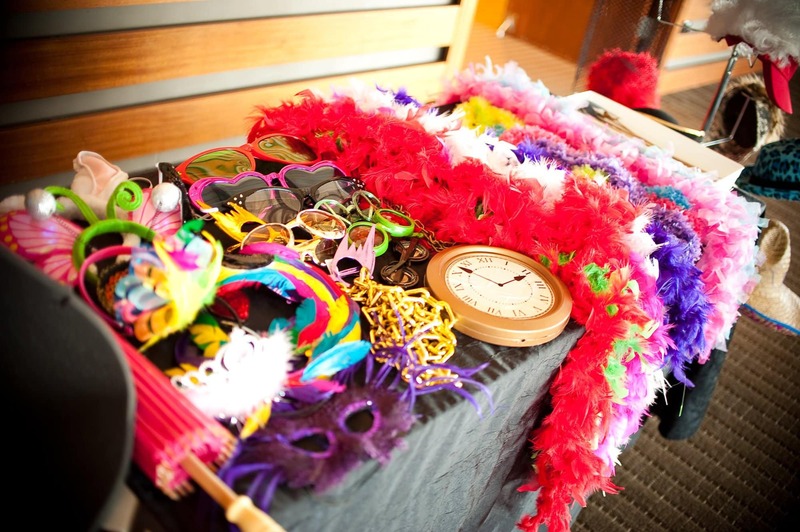 Props – Huge assortment of fun props for EVERY event, we don’t charge for props unless you need a themed prop box! 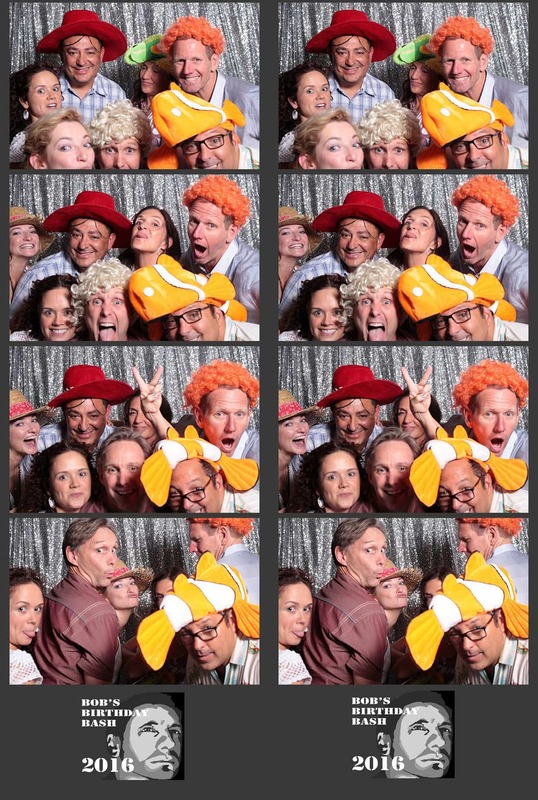 All inclusive pricing – Live Oak Photo Booth gives you one package price for everything that you need! Live Oak Photo Booth loves the kids! Sweet 16’s – Our booths are perfect for your daughter’s big day. Our booths are fun and can accommodate 10 kids. Bar Mitzvah – You’ll find that our booths are a great and fun way to commemorate an important day in a youth’s life . 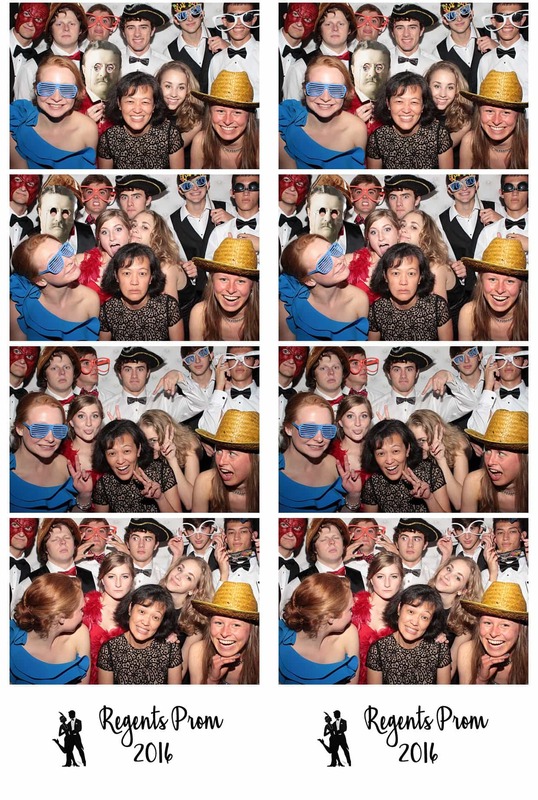 School Events – Photo booths are an ideal attraction at Proms, Homecomings, Project Graduations, and other types of school events. Live Oak is always a hit with the kiddos! Live Oak fits perfectly at all types of events! Weddings – It’s the biggest day of your life. Live Oak will create a keepsake scrapbook of the event to go with your photo memories! 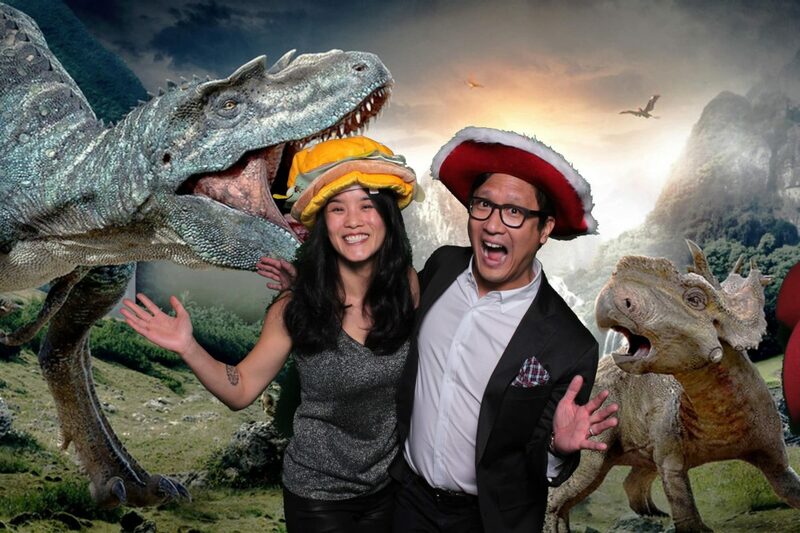 Business Events – Live Oak Photo Booths are an excellent option for company events. You’re looking for something to entertain your employees or clients? 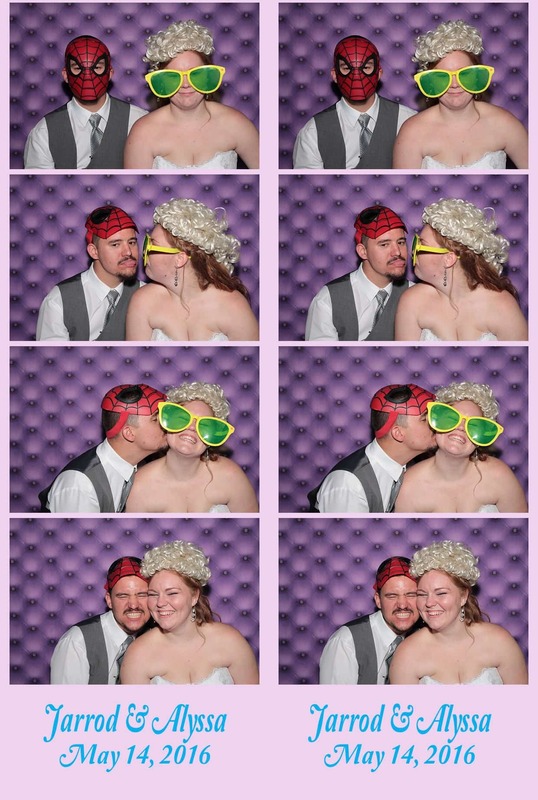 Live Oak Photo Booth has the solutions for you! Charity Events – Live Oak provides charity events with something a little different, for a discounted price. We help when we can! 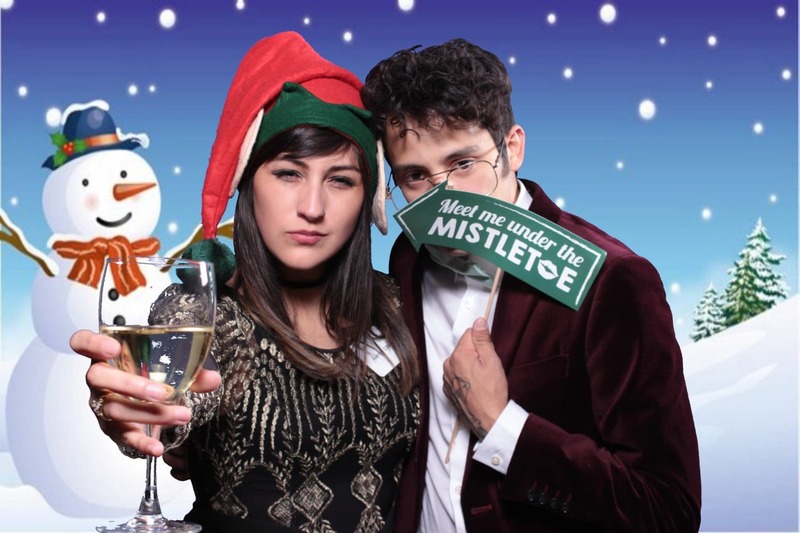 Holiday Parties – Christmas, Halloween, New Years’ ! These are just a few holidays that could be more fun with a Live Oak Photo Booth!!! 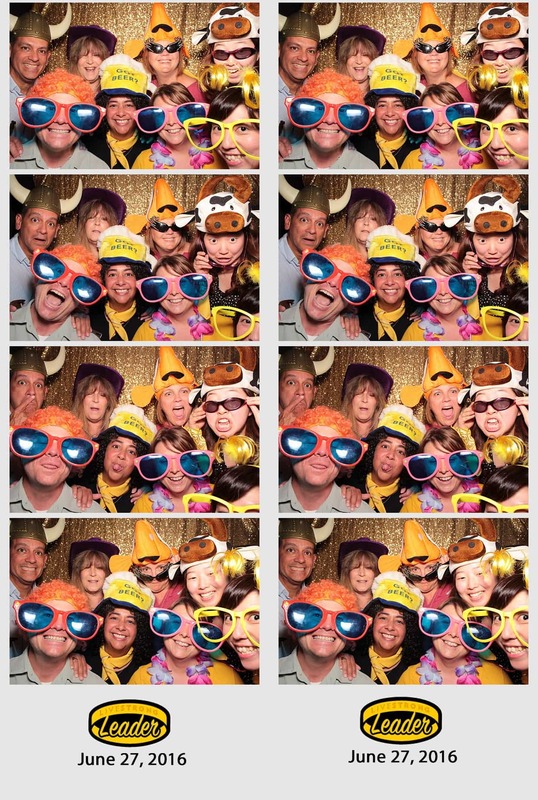 Live Oak Photo Booth is the Best photo booth rental company San Antonio, Austin, Central Texas and the Hill Country!